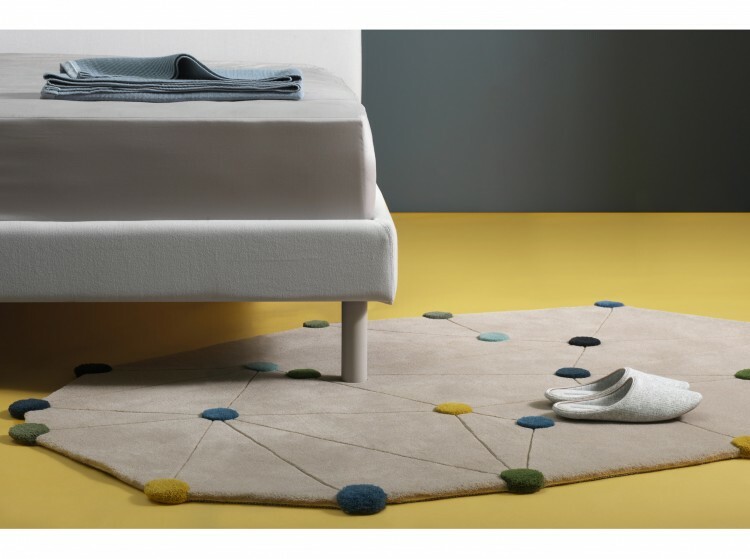 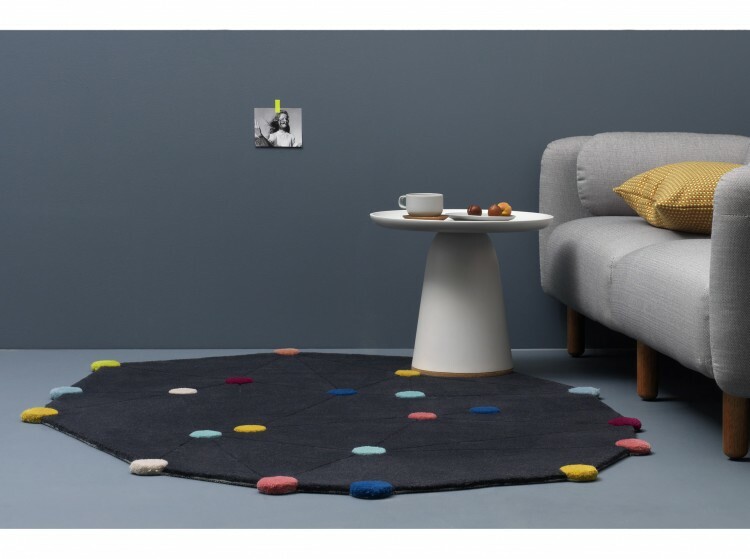 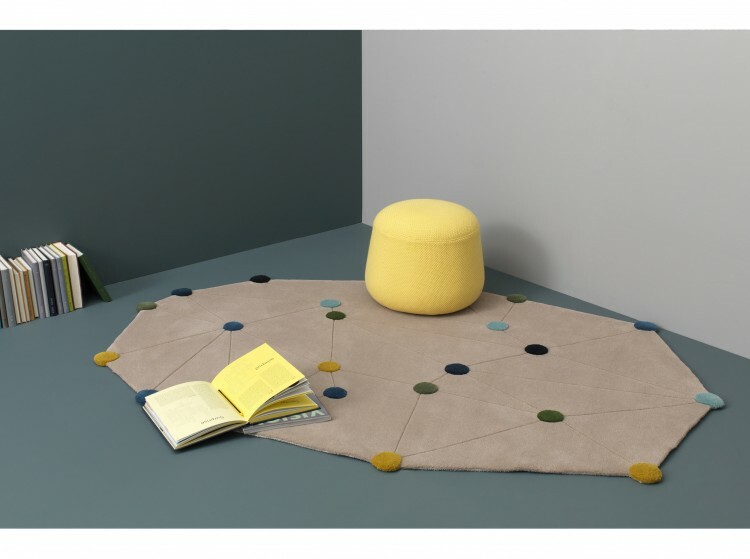 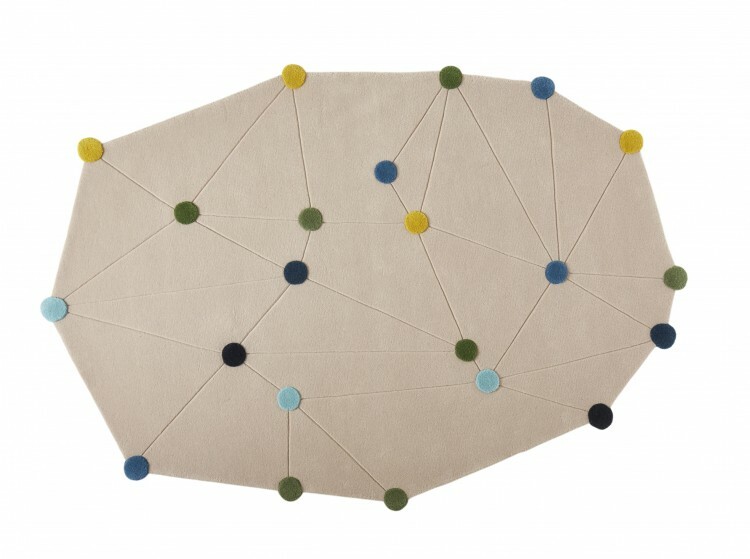 The Constellation Carpets symbolize the sky with stars. 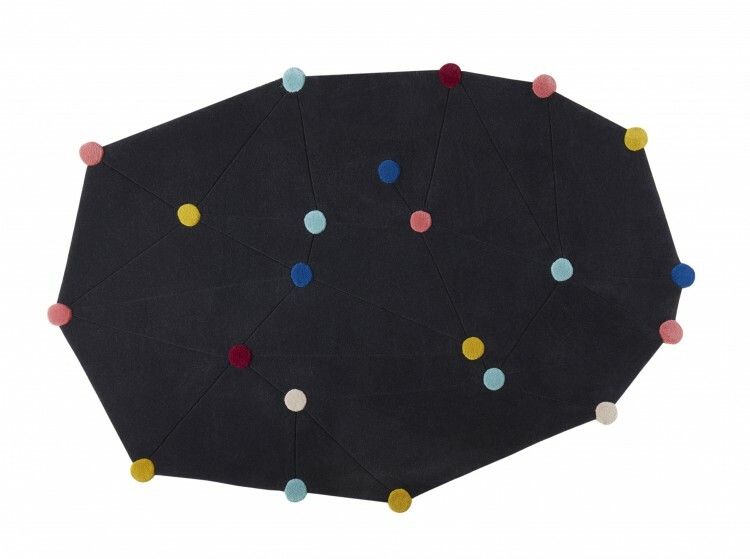 Their irregular shapes are made two different colors, beige for the day, dark blue for the night, combined with 22 stars in 7 different bright colors. 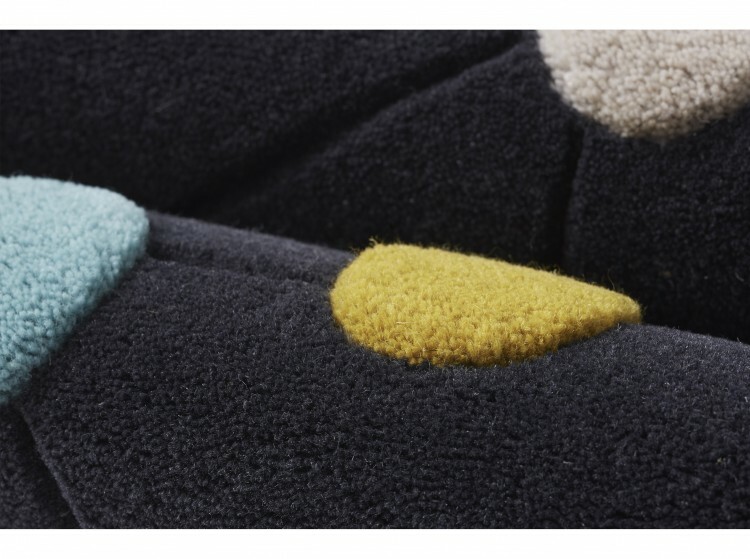 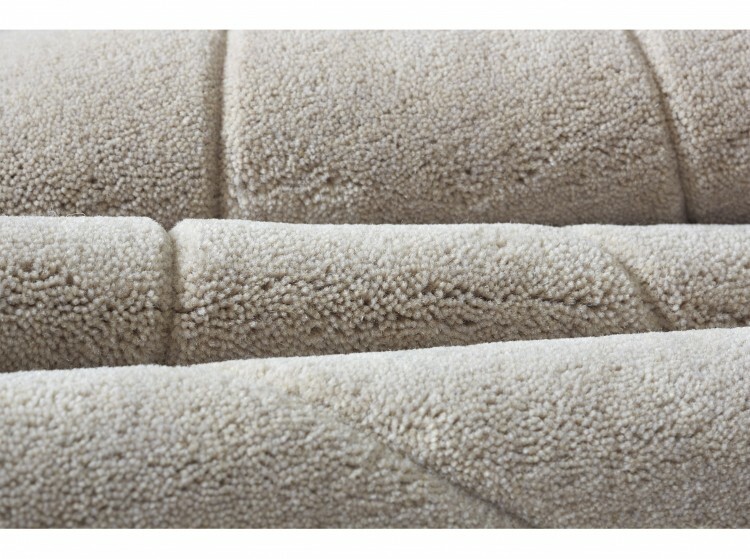 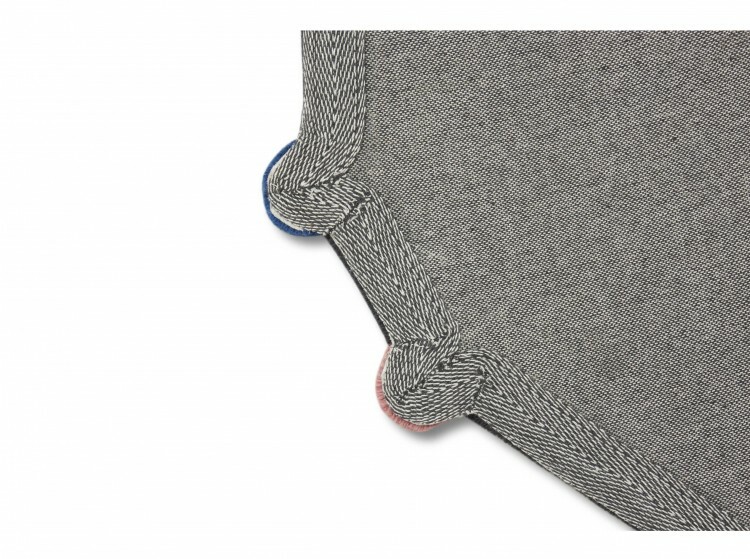 They are made of 80% New Zealand wool + 20% Polyester.